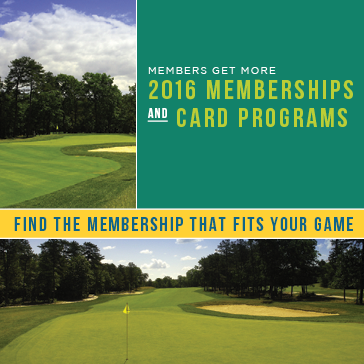 Play the rest of 2015 for free when you sign up today for your 2016 membership! * Pay annually to receive 12 months for the price of 11! Memberships require a 12 month commitment. Family membership valid for one additional person, spouse or child under 17. Add additional family members for an additional 1/3 of the total cost. Residence is for Prince William County Residents. Senior is 60 years or over.